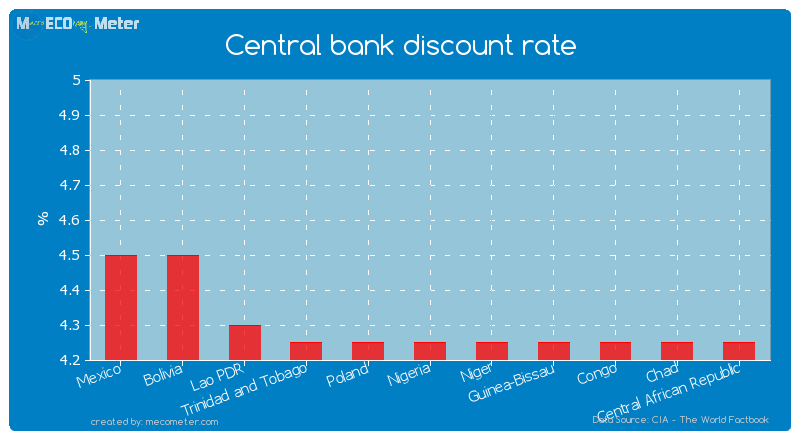 Value & RankThe Central bank discount rate of Nigeria is 4.25 (%) with a global rank of 86. 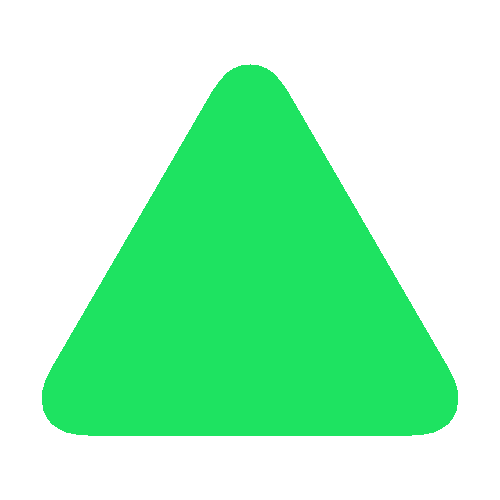 Value & RankThe Commercial bank prime lending rate of Nigeria is 15.5 (%) with a global rank of 34. 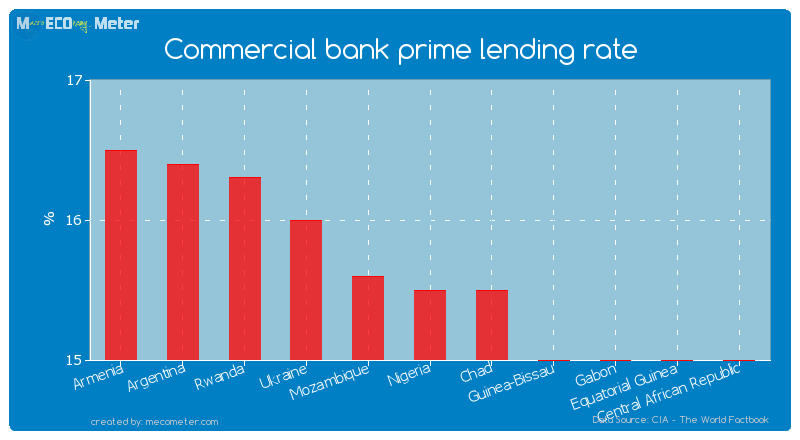 Nigeria compared to other CountriesThe Commercial bank prime lending rate of Nigeria is similar to that of Armenia, Argentina, Rwanda, Ukraine, Mozambique, Chad, Guinea-Bissau, Gabon, Equatorial Guinea, Central African Republic with a respective Commercial bank prime lending rate of 16.5, 16.4, 16.3, 16.0, 15.6, 15.5, 15.0, 15.0, 15.0, 15.0 (%) and a global rank of 29, 30, 31, 32, 33, 35, 36, 37, 38, 39.Last 5 years averageNigeria had an average Commercial bank prime lending rate of 16.6 (%) in the last 5 years from (2008 to 2013).